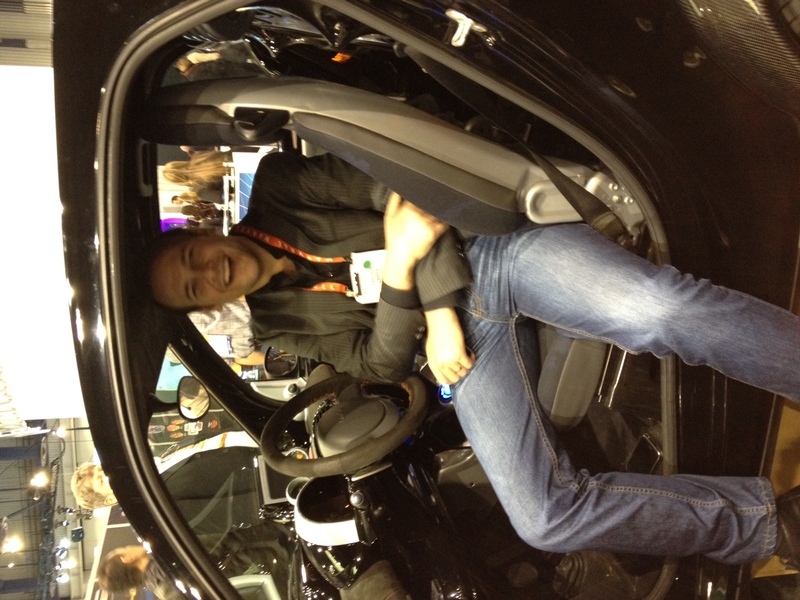 My third (and final) day at CES was definitely not as inspiring as the first two, as I had already been through most of the booths. But I still managed to get find a few new and exciting things. The most interesting thing I saw yesterday was Microsoft Windows 8. I saw a little of it on day 2 but didn’t really linger too long. A colleague suggested that I go watch a demo and I was really impressed. The demo began with on a tablet, with their “metro” interface. It’s gorgeous, seamless, and seems to have a great UI. The demonstrator then moved to a laptop with keyboard and mouse and the experience continued just as seamlessly. Combined with the new Windows Mobile phones I saw here this week, I have to say that I’m very impressed. Very impressed. If you know me, you know that I am a pretty diehard Apple loyalist. Until today I wouldn’t have even considered a non-Apple computer for my next laptop. But now, I’m open to the idea. I’m still not sold, the good people up in Redmond still have ways to go to sell me, but they’ve gotten through my initial defenses and I’d consider switching, even to their phone. But the big issue I have with switching is how entrenched I am with Apple. All the apps I bought would be money down the drain if I leave. And that’s a big deal. Plus the “cost” of learning a new OS. It’s a lot to think about, but like I said, I’m open to the idea. I can’t wait until these devices and Windows 8 are out in the wild so I can play with them. 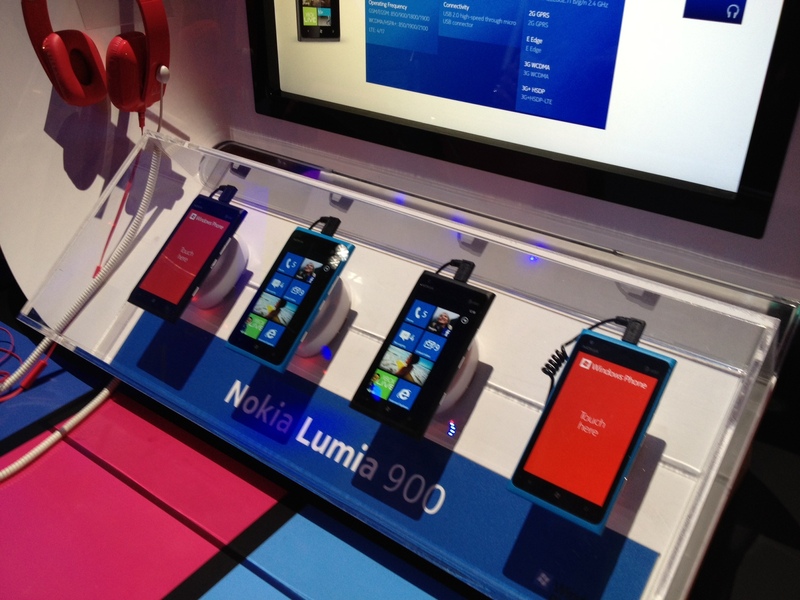 The Nokia Lumia 900 won "best phone" from CNET and runs new Windows Mobile OS. Really nice looking. 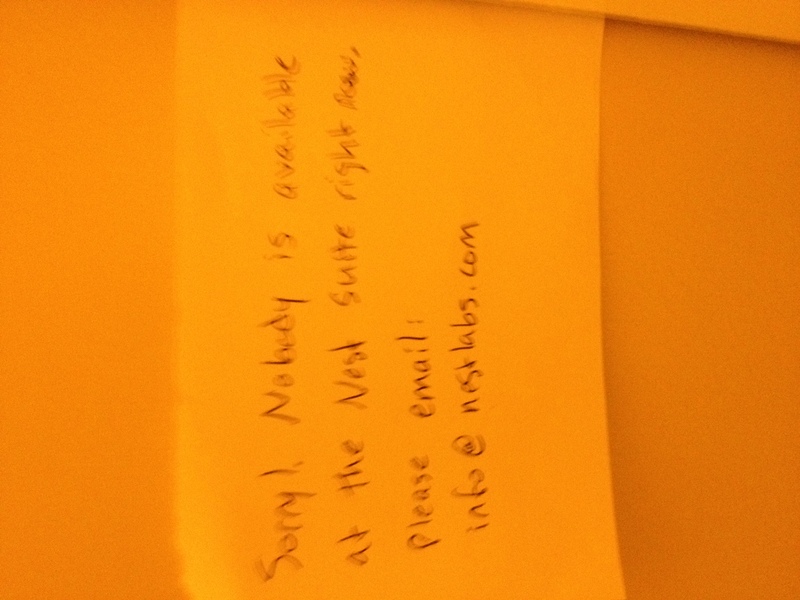 I was so excited to meet the team from Nest, unfortunately they weren't in their suite when I stopped by. 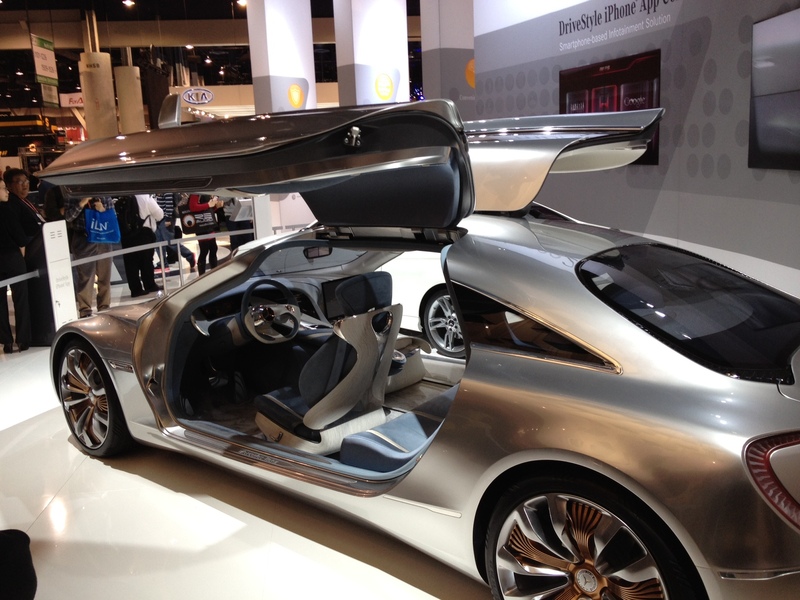 An awesome concept car from Mercedes. Day 3. Brings the total to around 25K, or 12 miles. 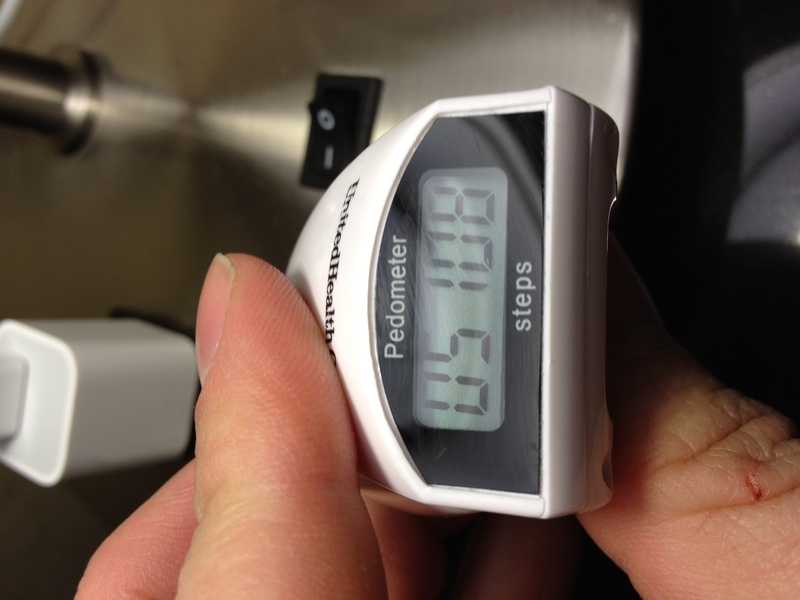 Not bad for three days of work (especially since I didn't count all the steps I took when I was out at night). And once again, I shot some video. Bringing the total number of clips to over 300. My editor should have fun with that (Sorry Brittany!). As soon as the video’s done, you can be sure I’ll post it here. Also, today was another banner day Hot Tub Crime Machine. At 1,566 views, today was my new best day ever! Thanks everyone! All Great Things Must Come to an End. Right now you are looking at a dinosaur. Not your computer, your optical drive. It’s probably right in front of your eyes (or just off to the side if you are on a MacBook like me). For the non-nerds reading this (not that I am saying a non-nerd would be interested in a blog called “Hot Tub Crime Machine” but humor me), I’m talking about your computer’s DVD player. Think about it. When was the last time you even used yours?